Do you constantly deal with rodents and pests running around your home? Have you tried everything in your power to get rid of them but they keep coming back? Do you live in the Hampton Bays area on Long Island? If you answered yes to any of these questions, then Twin Forks Pest Control can help you. 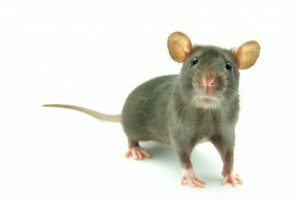 We have been assisting the local residents of Hampton Bays with pest and rodent removal for over 20 years. We remove mice, rats, carpenter ants, bees, wasps, and roaches from anywhere in and around your home. Our experience shows in our work and we understand what’s needed to keep these rodents and pests out of your home for good. 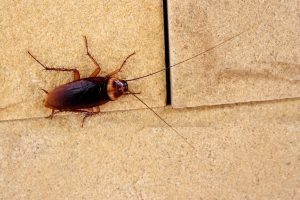 If you want to make sure these pests stay out of your home, our Long Island Exterminator experts at Twin Forks Pest Control use comprehensive testing, making sure our products and sprays are effective and safe to use in your home. We also offer our protection plan which allows our talented team to visit your home monthly and keep protecting your home from pests and rodents coming back. Whether your home needs insecticides, dusts, or bait traps, Twin Forks Pest Control has the most recent and innovative equipment and products that are the best at keeping your pest and rodent problem a thing of the past. If you want to learn more about our full range of pest control services, get a free estimate, or to learn about our pest extermination protection plans, then fill out our contact form below or give us a call at (631) 324-9020. We look forward to hearing from you!